Superstar Shah Rukh Khan is celebrating his 53rd birthday on November 2, 2018. Fans of King Khan reached his palatial home from far off corners of the country to wish him on his special day. The celebrations for the Badshah’s special day have been on since midnight with the star cutting a cake with his family and later stepping out to greet his fans. 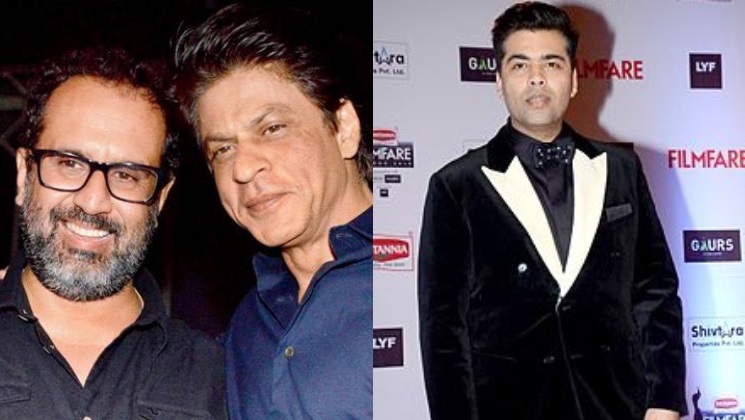 SRK’s Bollywood friends too filled the superstar’s social media handle with their wishes. 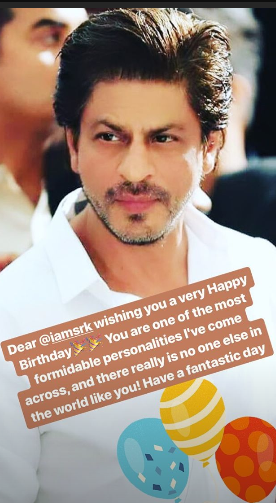 Good friend Farah Khan wrote, Happiest birthday @iamsrk.